CHIAVARI, Italy - In 1951, when Achille Maramotti was 24 years old, he had an idea. His idea was to manufacture coats. This may not seem particularly revolutionary to us now, but in post war Italy most clothes were made by hand, either at home or by a dressmaker. And as for Achille Maramotti, he was hardly a household name, no one had ever heard of him or his soon to be world famous label, Max Mara either. But he persisted. Beginning with one coat and one suit, he sold his designs through fabric shops in his home town of Reggio Emilia, a town not far from Bologna, in Emilia Romagna. He sold to women who didn’t have the need, or the money, to buy copies of the haute couture styles from Paris that most Italian dressmakers followed. Maramotti was no stranger to the process of dressmaking. His mother, who had been left a widow at a young age with four children to raise, had started a dressmaking school in Reggio. He knew it was a labor intensive craft and a single coat could take more than 18 hours to make. That was not what Maramotti wanted. He wanted to take advantage of the industrial boom that was spreading across post-war Italy and create a coat that could be mass produced and sold at a price the average woman could afford. He took the traditional close fitting style that Italian women were used to wearing, a style that required individual tailoring, and deconstructed it. He created a simple, classic coat with clean design and razor-sharp tailoring in a traditional color – camel. He didn’t know it at the time, but his idea would revolutionize the coat industry around the world. Now that he had the design, all he needed was the technology so Achille Maramotti, and his Max Mara label, went to America. In America’s post World War II boom, New York had become the national hub of apparel manufacturing. When he returned to Italy Maramotti didn’t waste any time streamlining the entire Max Mara operation. The coat that used to take 18 hours to make, now only required two. You might say he was Italy's Henry Ford, only instead of mass producing cars, Maramotti produced coats. 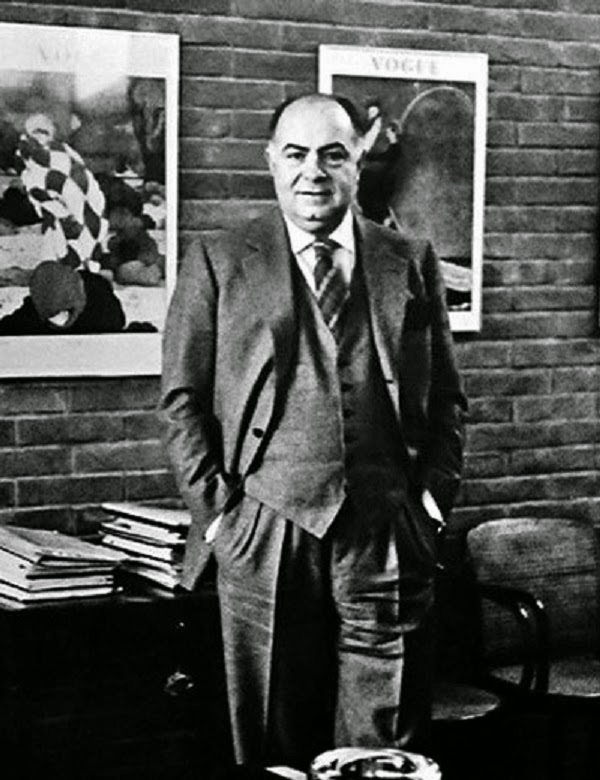 Achille Maramotti died in 2005 and the company is now managed his three children, Luigi, the CEO; Maria Ludovica, in charge of product development; and Ignazio, managing director. The company is still run just as Archille intended. 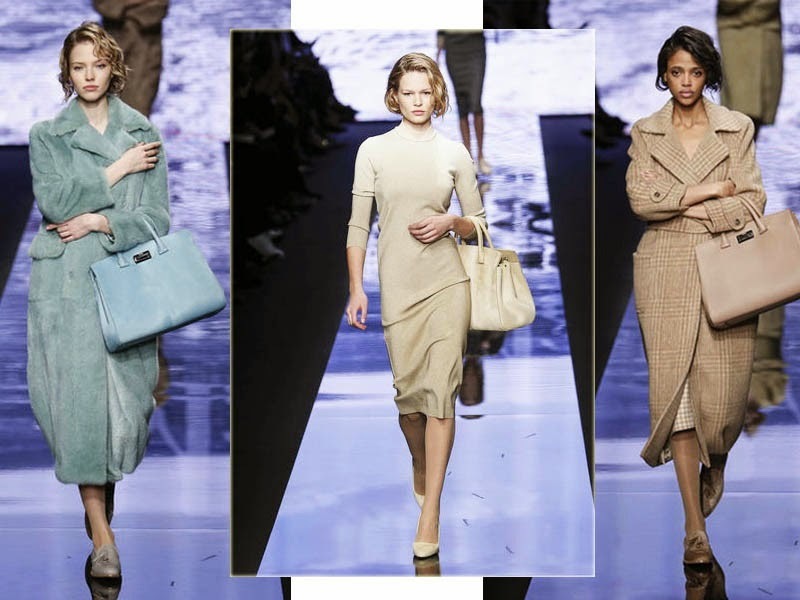 The Max Mara label is still a co-op, with no one person getting the credit for the products. Achille Maramotti believed everyone plays an important part in the creation of a garment, from the textile designers to the machinists. Over the years, big names like Karl Lagerfeld; Domenico Dolce and Stefano Gabbana; Narciso Rodriguez; Jean-Charles Castelbajac and other star designers have been called in for their input, and they all contribute anonymously. Just as Achille Maramotti dreamed it would be, the company is a model of technology, yet the philosophy of maintaining a heritage that goes back to the days of the Renaissance is very much alive. For example, before fabric is cut, it is left to ‘season’ like fine wine, a traditional technique that insures the final garment will hold its shape. But it is more than technology. It’s that fine Italian hand at work making something very simple look very chic. It’s knowing how to add the right jewelry, the right scarf, pull up a sleeve even how to hold a handbag. It’s the history, the feeling for beauty and elegance, simple elegance. Classic elegance. It seems to work. Achille Maramotti, and his Max Mara label, transformed Reggio Emilia into the coat capital of the world. He gave birth to Max Mara and Max Mara has thrived and grown into the Max Mara Fashion Group with 35 different labels and more than 2,000 stores across the globe. Some of the most popular labels within the Fashion Group are Max Mara, Marella, Sportmax, Pennyblack, Marina Rinaldi (a plus size line named after Archille’s great, great, grandmother), and Max & Co., Today the Max Mara Fashion Group generates over a billion dollars a year in revenue and sales of the original classic camel coat that started it all, are still going strong. Fascinating. Thank you. I didn't know that it all began with one man and an affordable coat.